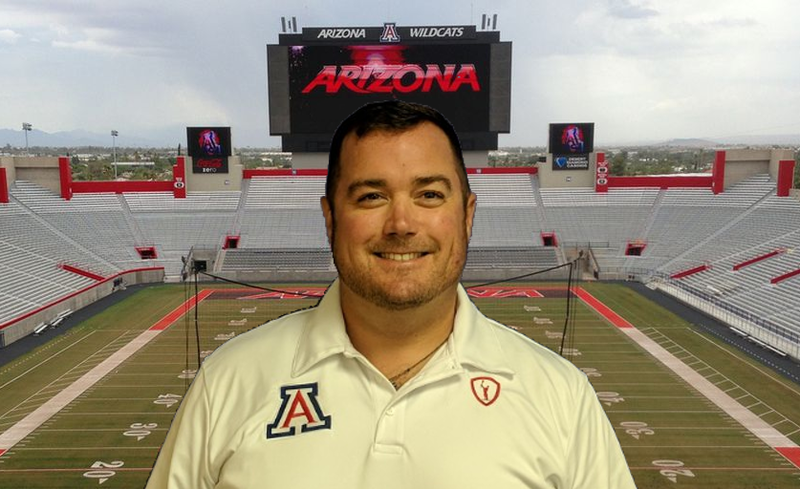 Coach Blamey was named Head Coach for the University of Arizona Men’s Program in June 2017. Prior to Arizona, Blamey served as Head Coach for the Sierra Nevada College Men’s Lacrosse Program in Lake Tahoe. In his two seasons at SNC, the Eagles finished with a combined record of 24-7, capturing two consecutive WCLL Championships. In 2017 Sierra Nevada achieved its highest national ranking ever as the No. 3 seed heading into the MCLA National Championship Tournament. Prior to SNC, Blamey was at the helm for Dominican University in San Rafael, CA. After a successful inaugural MCLA season with Dominican in 2015, Coach Blamey was named the WCLL Division 1 Coach of the Year. He also served as Defensive Coordinator at Sonoma State University for two years before his time at Dominican. Prior to relocating to California, Blamey was the founder and head coach of the Northern Virginia Community College Men’s Lacrosse Program (NOVA), the first NJCAA lacrosse program in the state. Before NOVA he spent six years as the Head Coach at South Lakes High School in Reston, VA., during which time he was recognized twice as the Liberty District Coach of the Year.